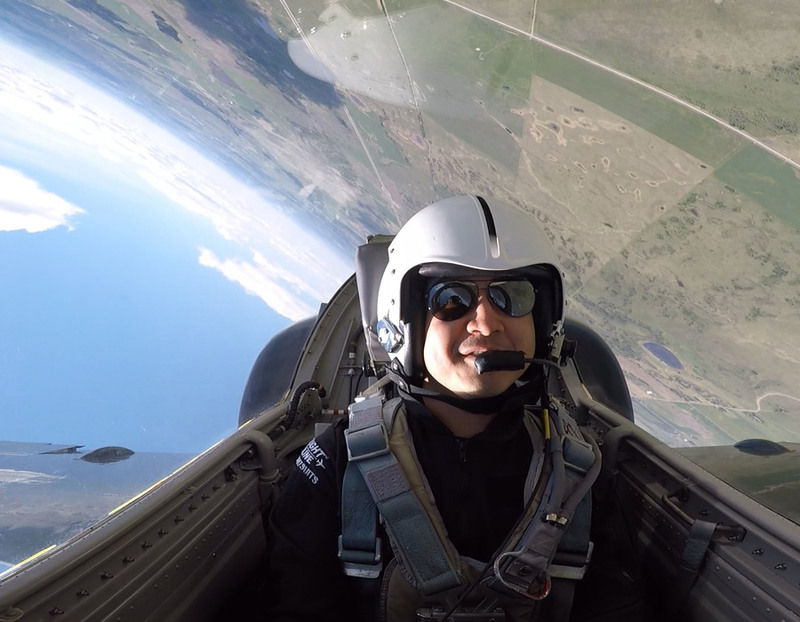 The best fighter jet ride in Canada is currently the L-39 Albatros. It takes off from beautiful Calgary. This cosmopolitan Alberta city, the centre of Canada’s oil industry, is especially to older non-Canadians still known as the 1988 Winter Olympic Games host city. The Rocky Mountains are not far away, and given the speed of the jet, can be reached easily. As with the Hunter flights in Switzerland, the mountain landscapes will add a lot to the fighter jet experience. 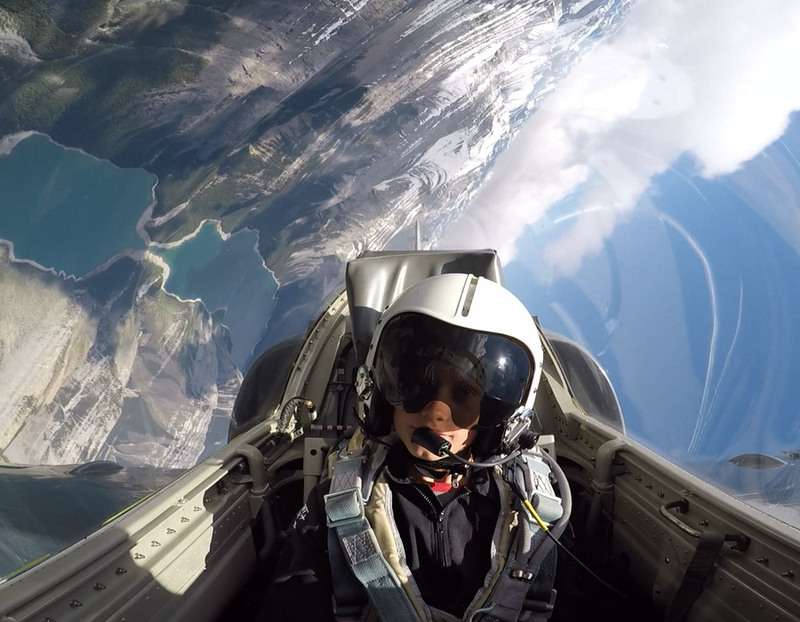 Experience Fighter Jet Rides in Canada in a location with an amazing scenery and high mountains. It won’t get better than that. Thanks to its advantages regarding maintenance, safety and performance, the Aero L-39 Albatros was the standard trainer of the Warsaw Pakt. 2800 units if this highly successful jet trainer and attack aircraft have been produced. In Calgary, you can experience first hand why this jet was so popular. One of its many advantages is also that it is easy to fly for beginners – the perfect jet for our purpose. With an experienced expert pilot in the cockpit with you, be ready for some stick time! You will learn the basics of how to control the L-39 Albatros jet in the training prior to the flight. It is a fun part of the experience and something you will certainly never forget in your life. After you had some fun flying the jet, the pilot will show you some maneuvres, and you will then try to fly that very same aerobatics figure yourself. Customers are generally surprised how easy it is to fly a jet. Given the power such a jet has, it is almost impossible to stall it. If you plan to fly a lot by yourself, we recommend going for a longer flight duration. And pilots can log the flight in the pilot logbook! 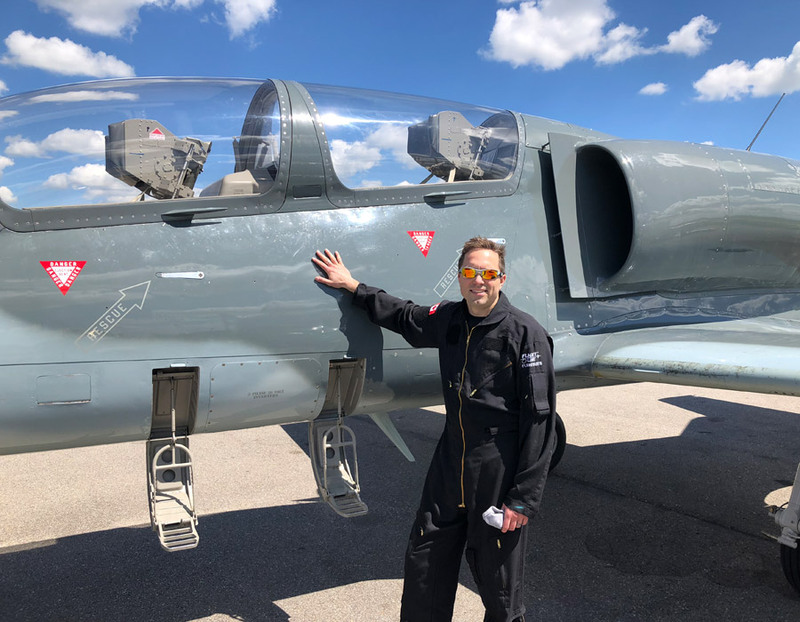 Ready for your Calgary Fighter Jet Adventure? Complete the booking form and you will hear from us! 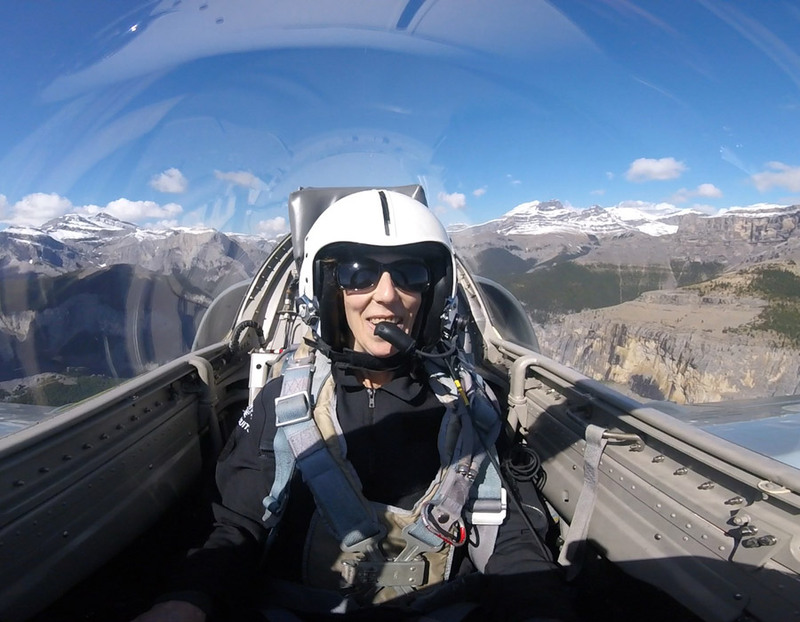 The best gift for the best person in this World – flying in a real fighter jet in the Mountains around Calgary!